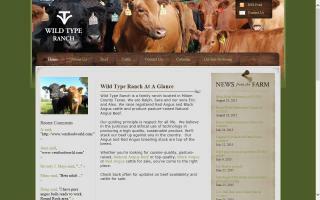 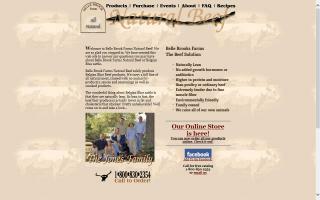 Bastrop Cattle Company is a central Texas supplier of grass fed beef. 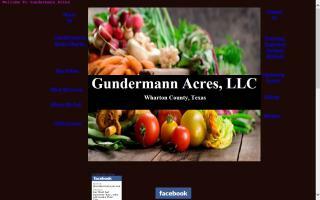 Gundermann Acres grows seasonal organic fruits and vegetables. 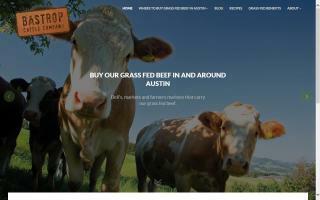 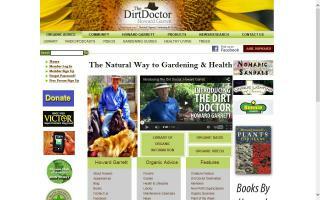 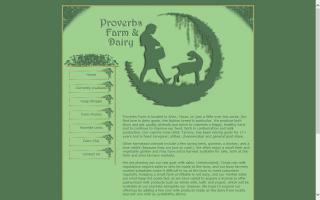 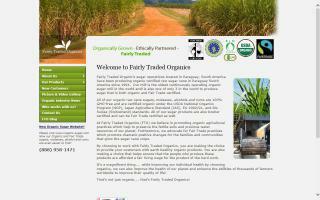 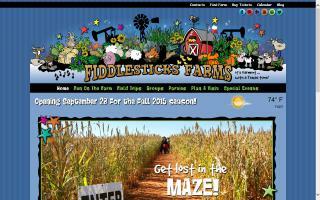 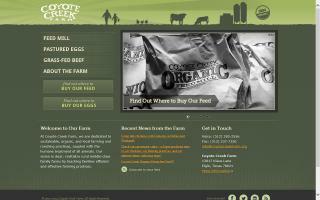 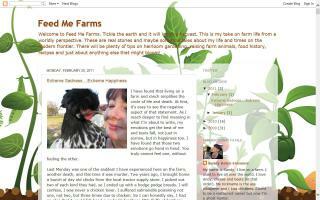 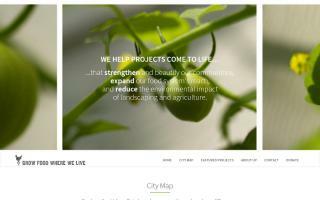 A small, community-supported, family-run farm serving the Austin, Texas area. 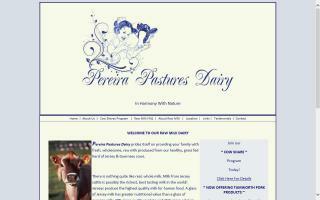 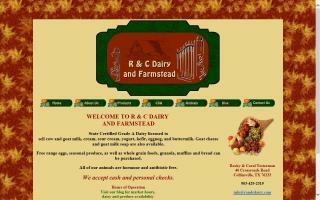 We offer raw pastured based dairy for retail. 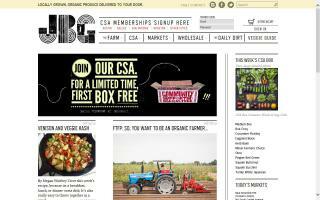 We are a non-profit CSA dedicated to making local, natural food that's affordable and accessible for all of Austin. 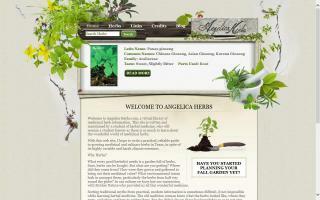 Years To Your Health has been providing herbs, vitamins, essential oils, extracts, and teas to the Dallas, Fort Worth area for over 20 years.